With Vreo, advertising can be embedded directly into the software to be part of the surroundings without interrupting the experience. Advertisers can present and deliver ads while the developer generates revenue. Vreo’s cost-per-quality-view algorithm and use of blockchain technology allows a transparent, fair and secure monetization to cover the increased costs of developments. Type of Security: Token DPA (Late Stage with Escrow). If the campaign is successful, you’ll receive a Token DPA for your investment. The DPA is not equity or a token itself, but a loan that payable in tokens in the future, with interest. 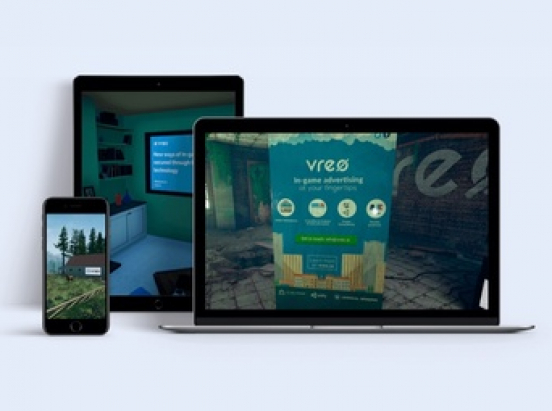 The VREO Token grants access to developers to use Vreo products, and receive discounts and preferential treatment on in-game ads.